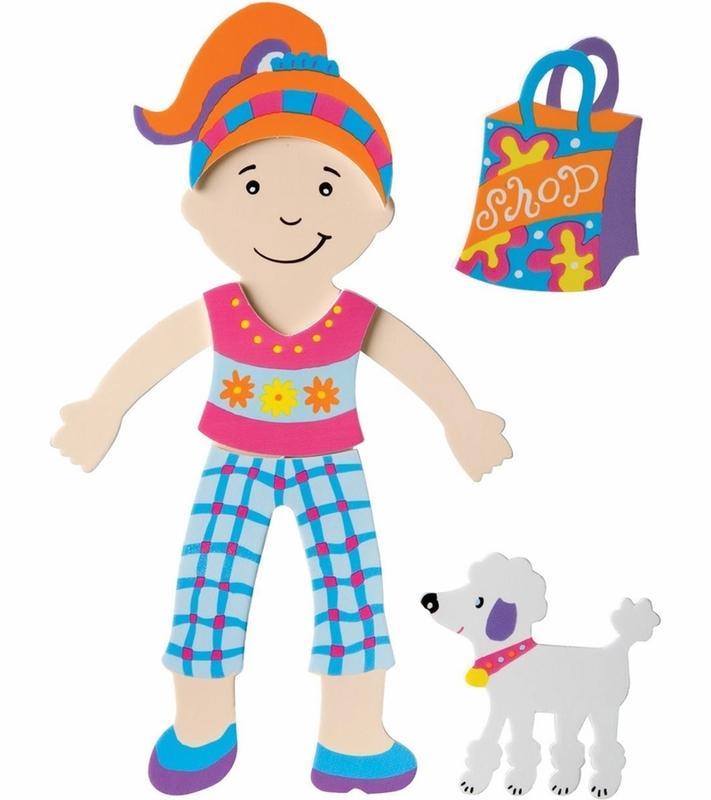 It's paper dolls for the bathtub! 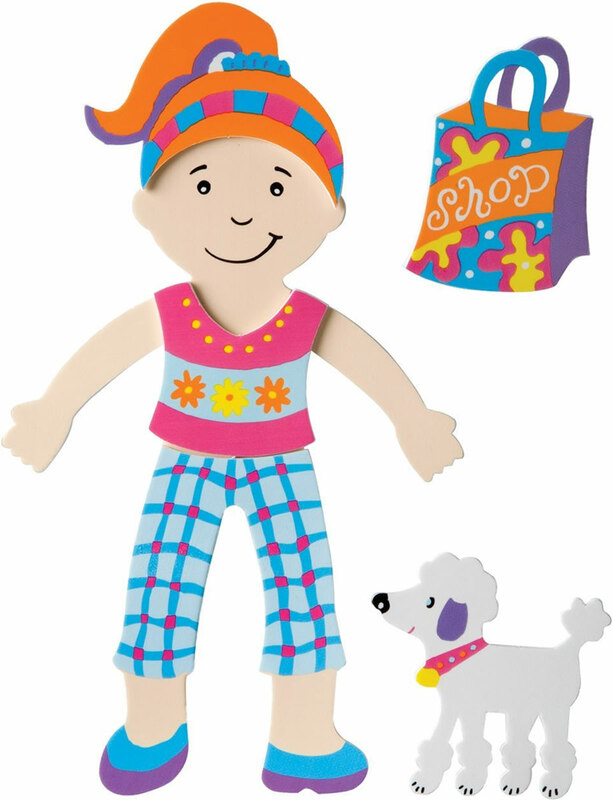 Dress your 2 dolls in one the 32 innovative fashions included in this set! These soft foam cutouts are safe and stick to walls of your bathtub. When bath time is over, pack everything into the drip-dry bag for easy storage. 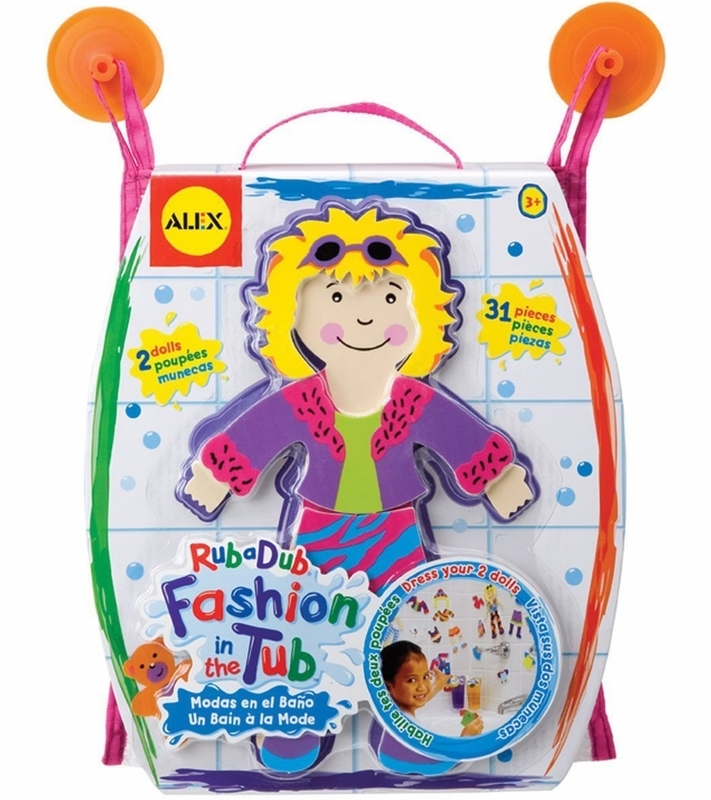 I love how Alex toys has made so many fun and creative bath toys. My children actually look forward to bath time and it's hard to get them out of the tub because they want to stay in and keep playing! This set is a lot of fun! The pieces stick to the wall when wet and stick to each other when wet. My kids enjoy dressing the little girl up in different outfits and pretending she's going different places. It works really well, and it has held up really well. Since this is foam, I would recommend waiting until your child is out of the "chewing" stage to purchase this.